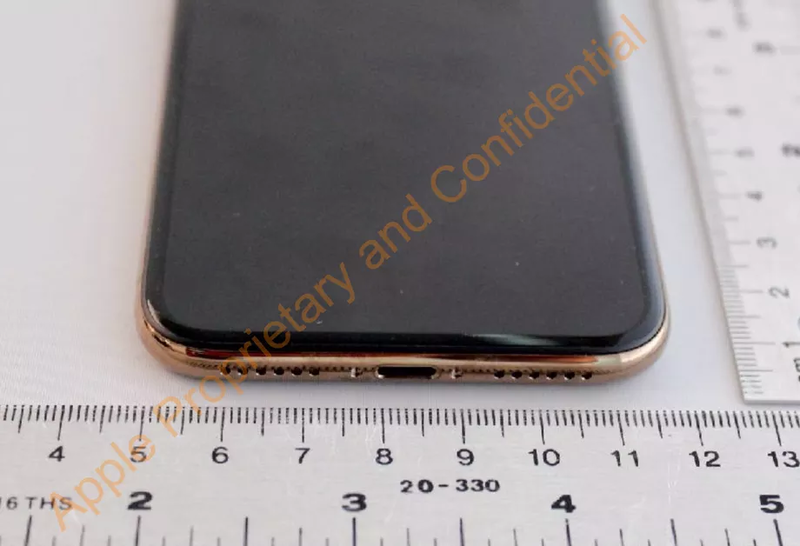 A filing from Apple at the Federal Communications Commission reveals images of a gold iPhone X that has yet to be released. 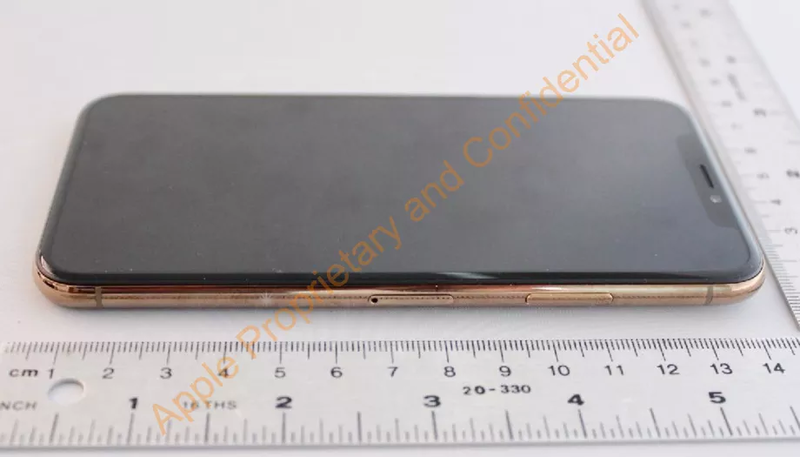 The 180-day confidentiality period on the photos has now lapsed, offering a clear view of an iPhone X with a glass backplate featuring the same gold tone as the iPhone 8 and 8 Plus released in September. MacRumors first spotted the now-public photographs. The stainless steel sides are also a shade of gold. Leading up to last year’s iPhone event, it had been reported that Apple was working on a gold version of the iPhone X, but that color was never shown on stage, and Apple went with only two color choices: space gray and white/silver. Presumably the company ran into unforeseen manufacturing obstacles with the gold one. It has been reported that Apple is working on a gold version of the iPhone X’s successor, so the company will be giving it another try in a few months. 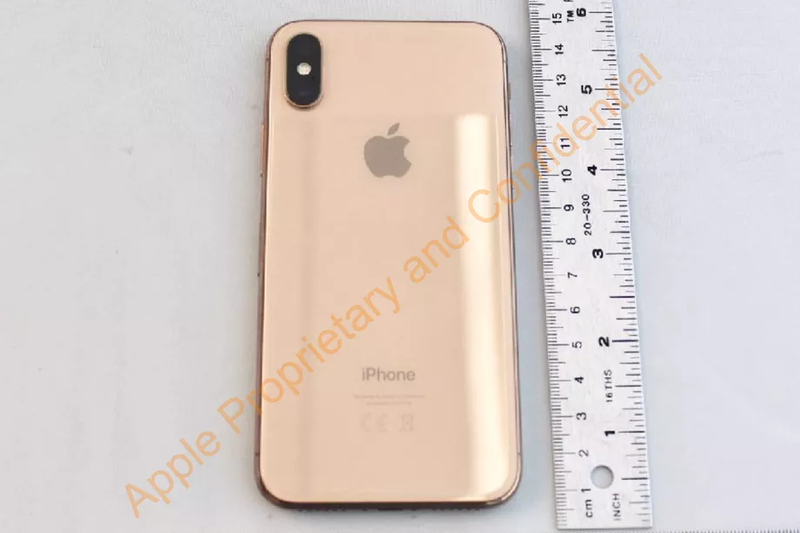 Had Apple used one of those iPhone X colors for its FCC filing, we wouldn’t have gotten these photos of the gold model and a rare look at an unreleased Apple product. The images arrive on the very same day that Bloomberg revealed an internal Apple memo with a stern warning against leaking confidential information. In this case, Apple itself made the misstep. Today also marks the release of a fourth, red color choice for the iPhone 8 and 8 Plus. There’s no red option for the iPhone X.